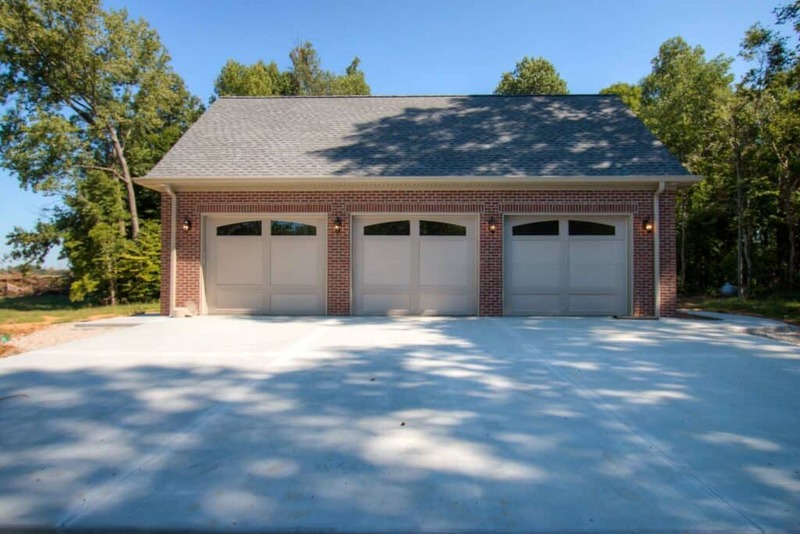 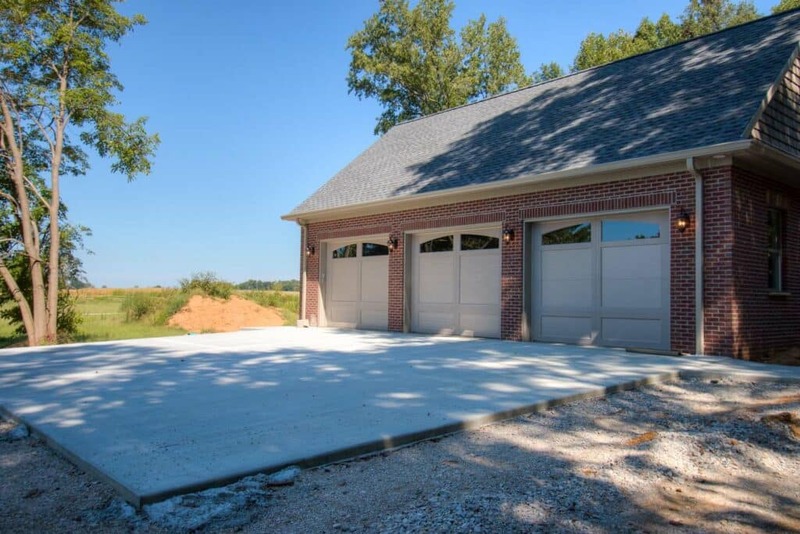 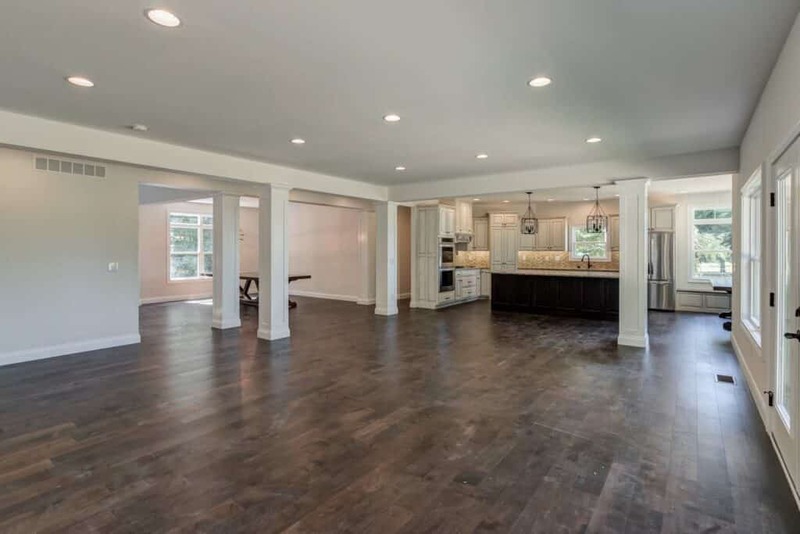 Located in Jasper, IN, this home boasts a generous 4,095 square feet. 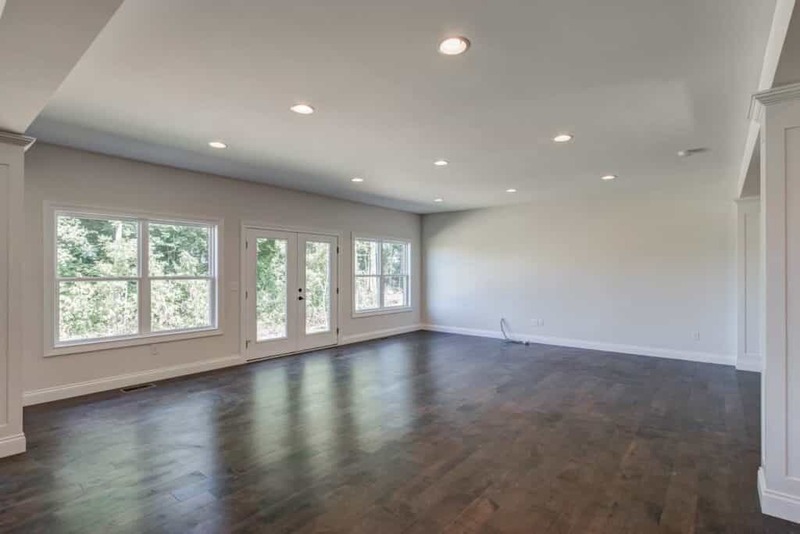 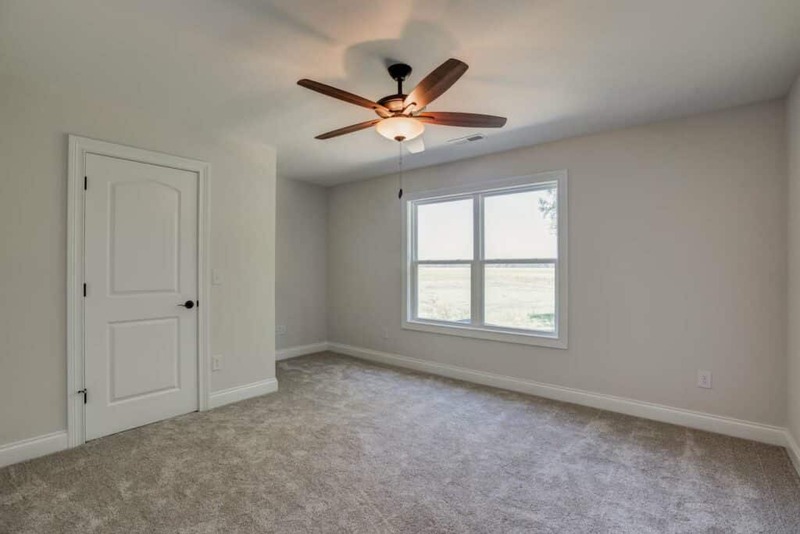 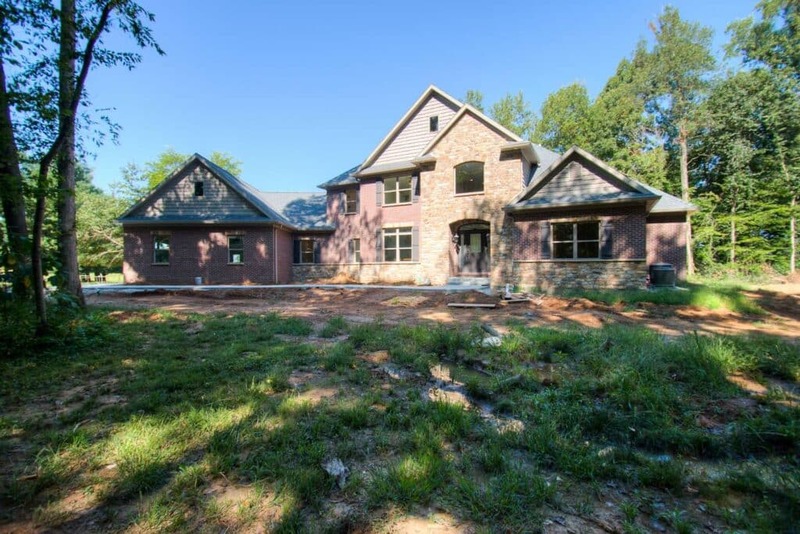 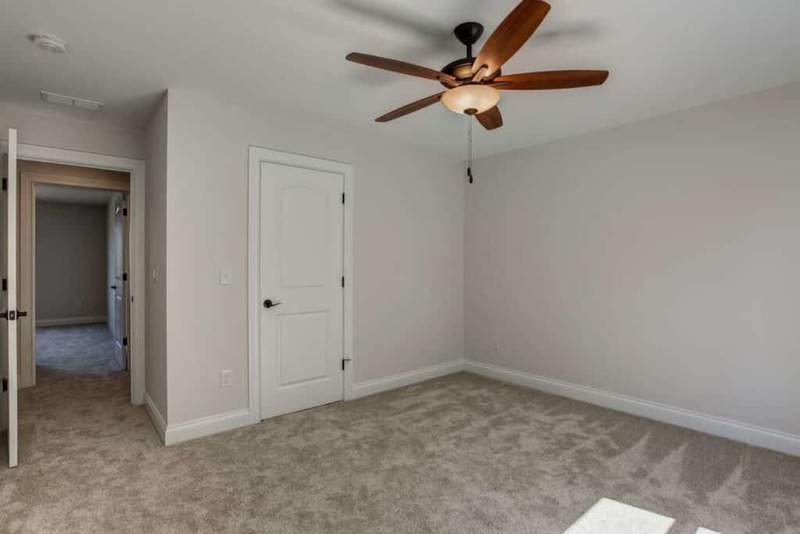 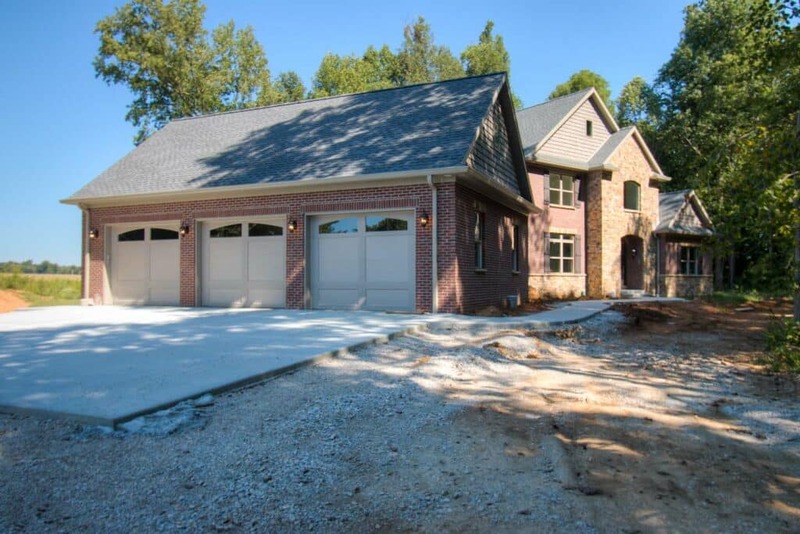 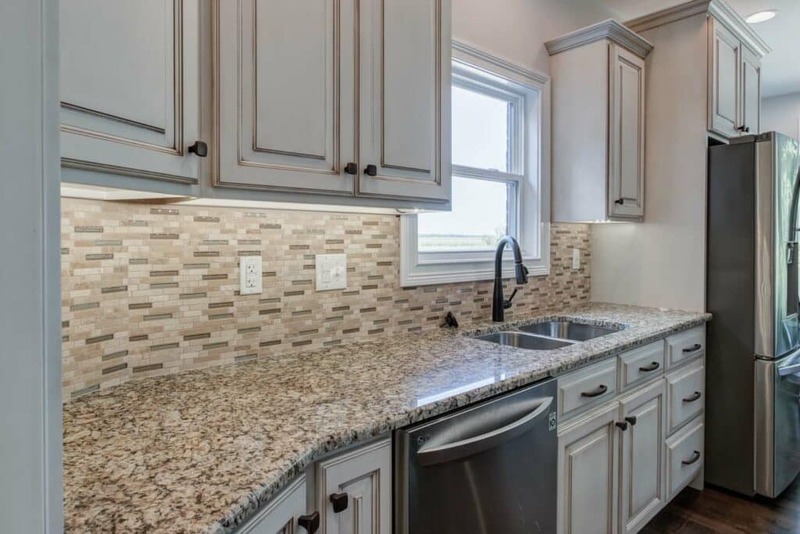 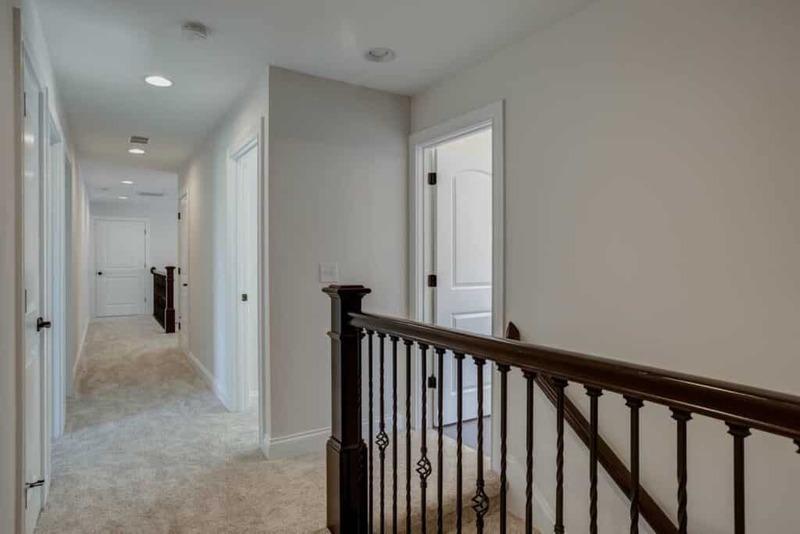 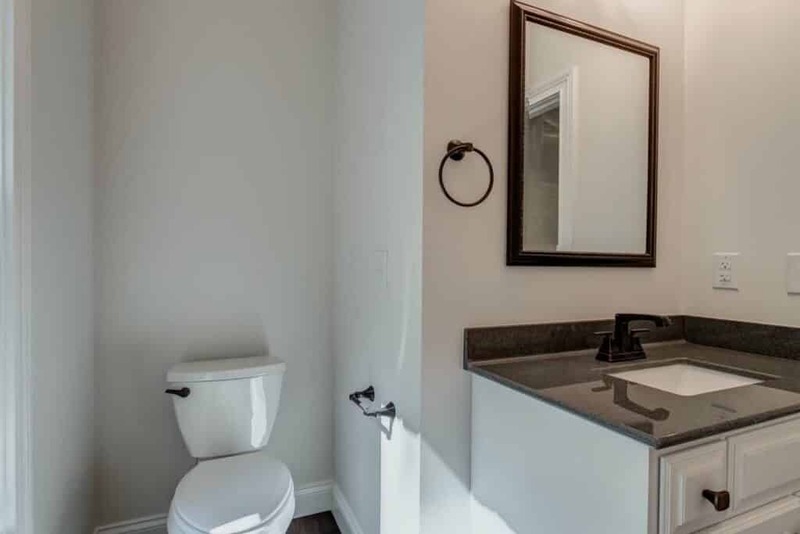 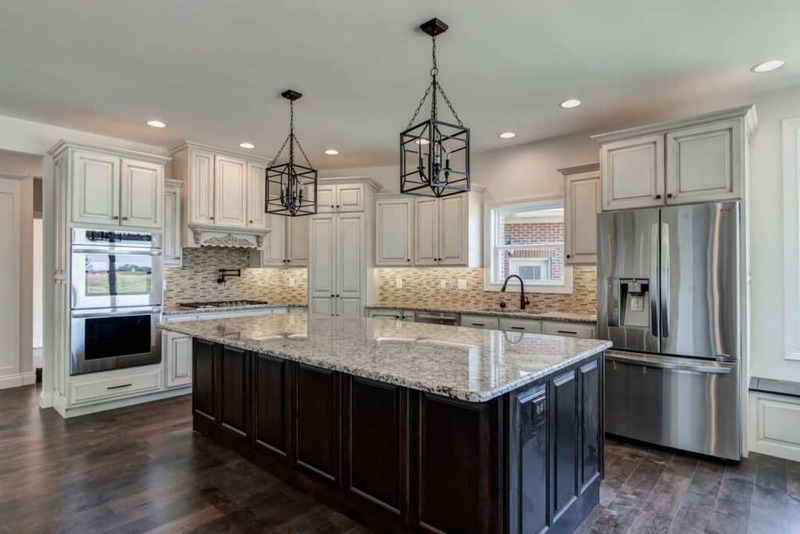 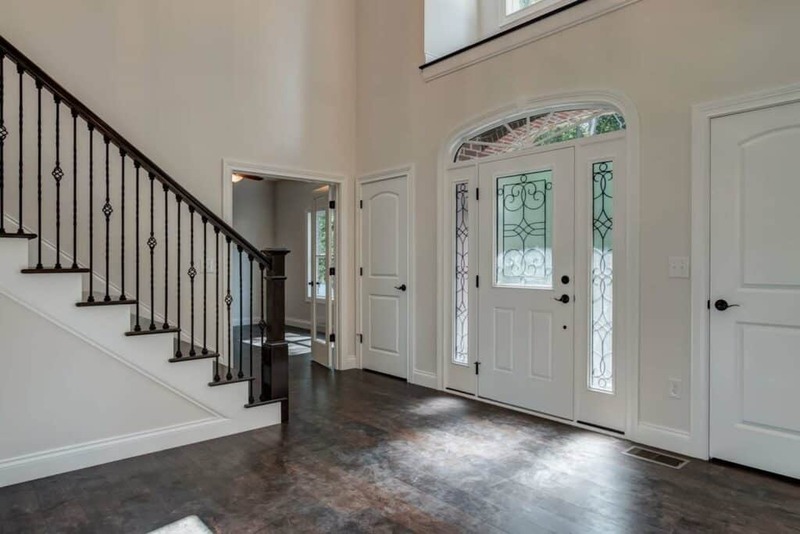 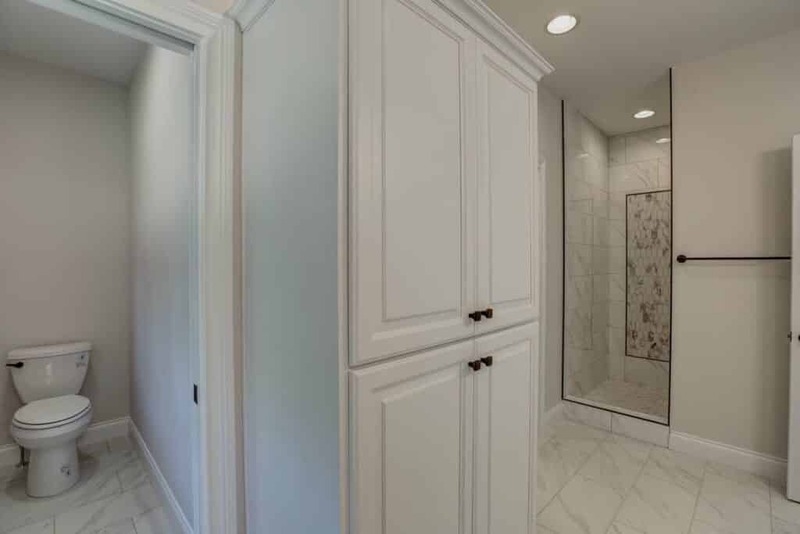 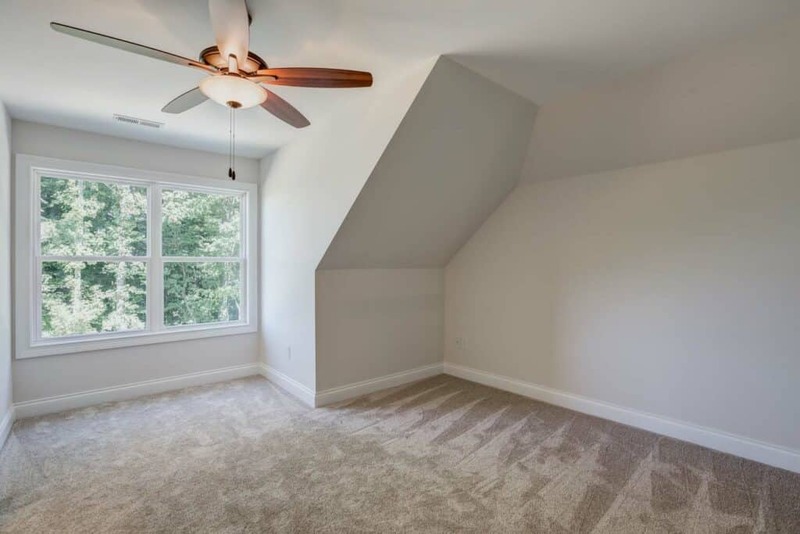 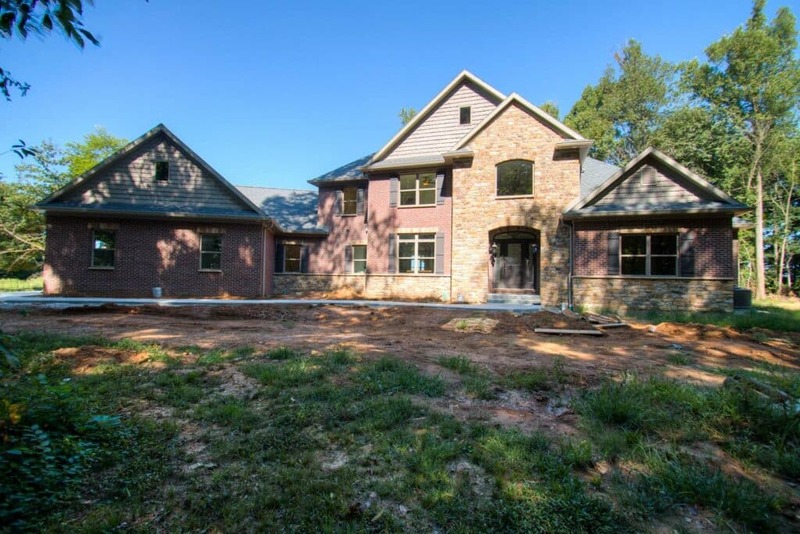 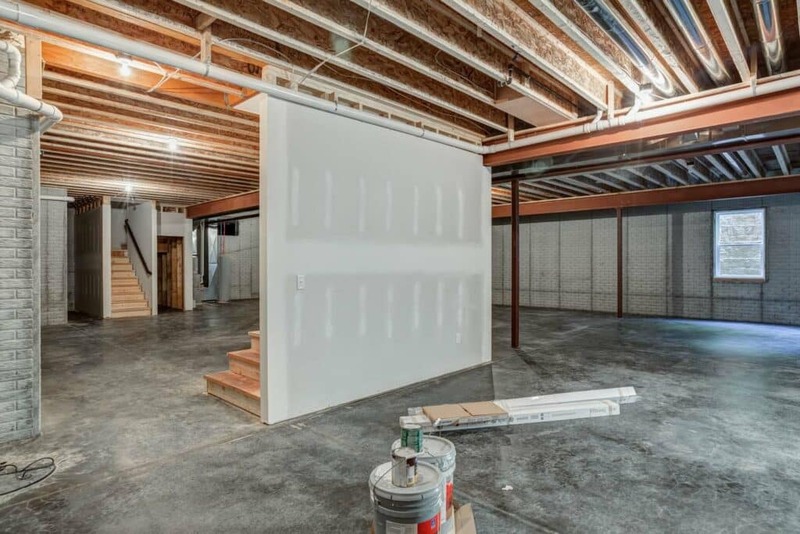 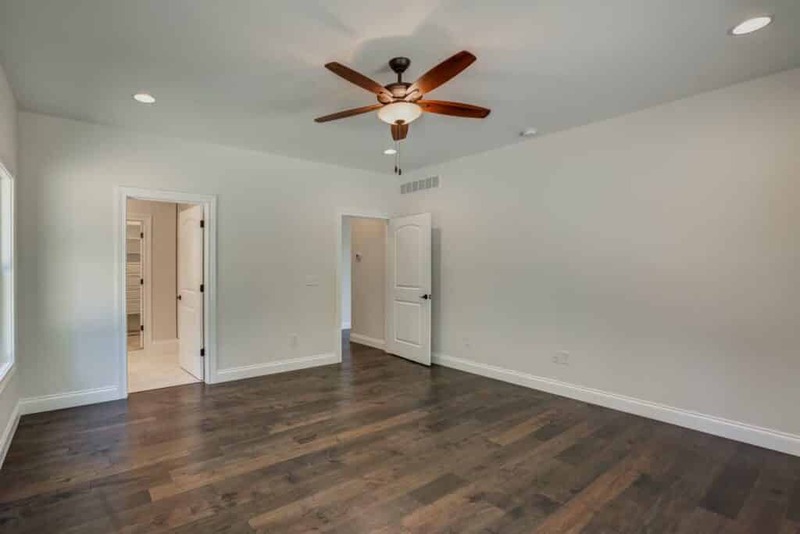 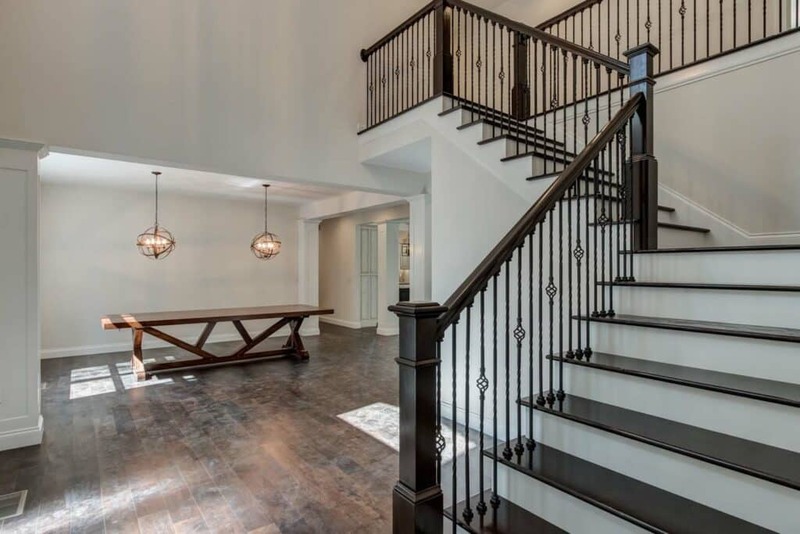 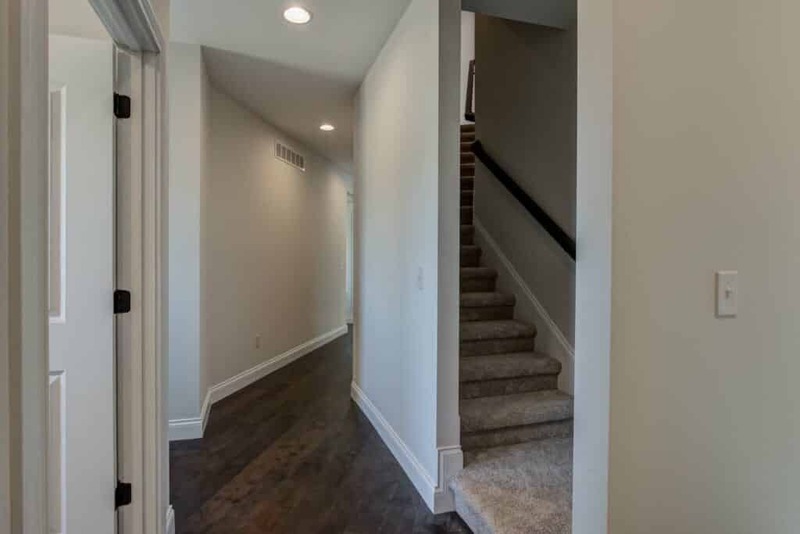 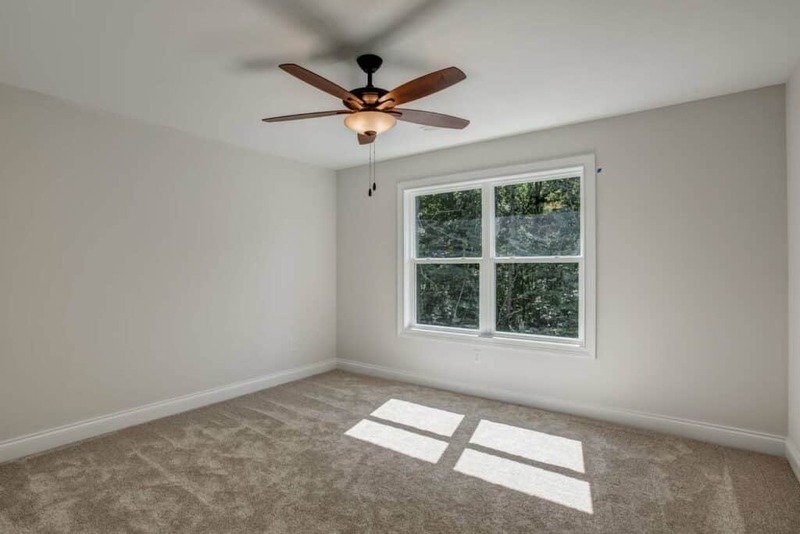 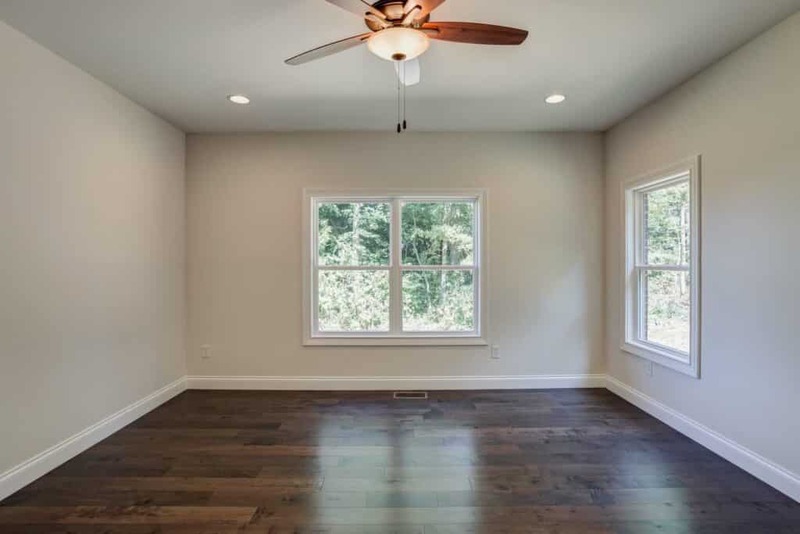 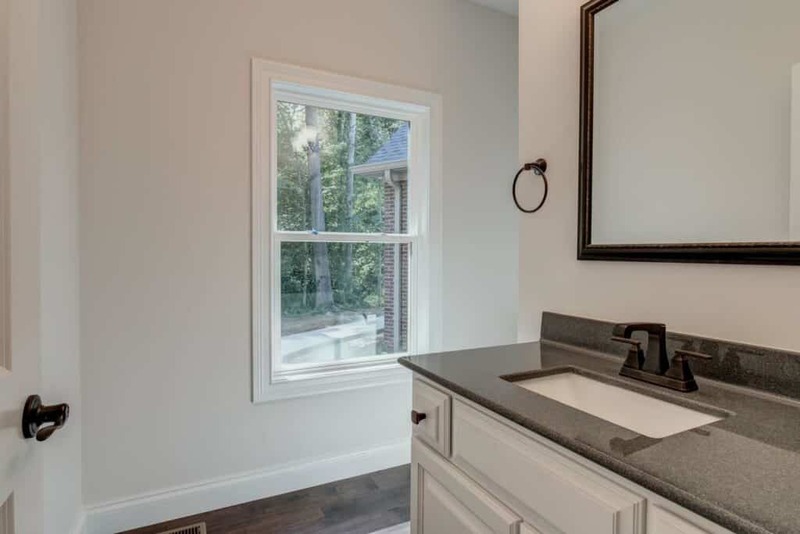 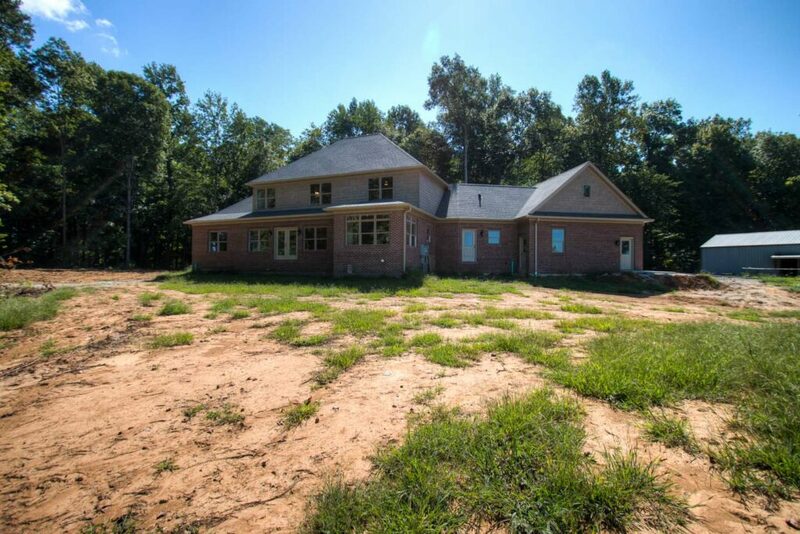 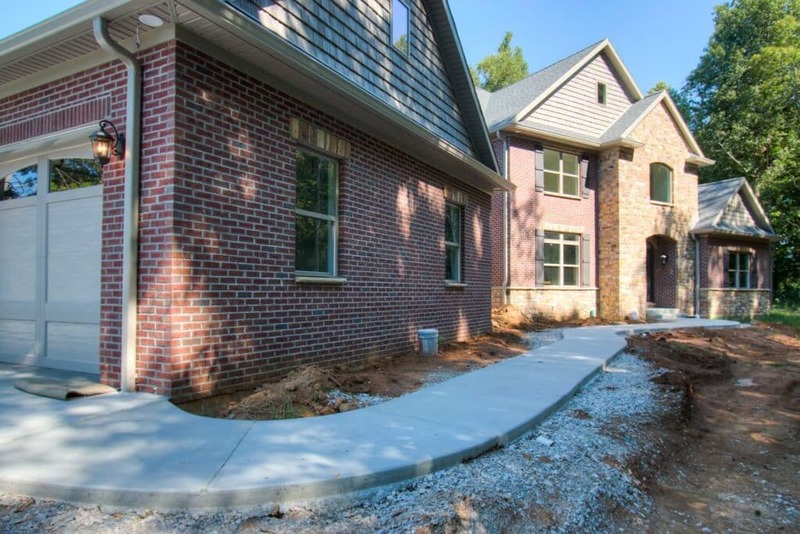 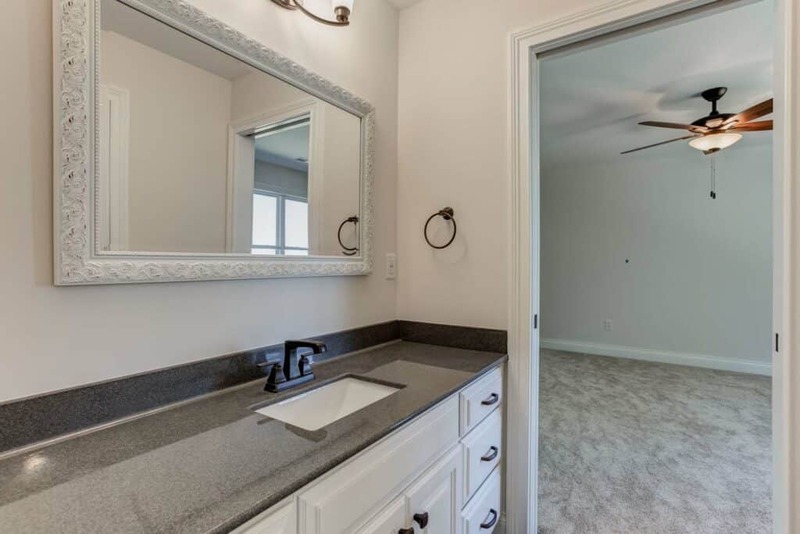 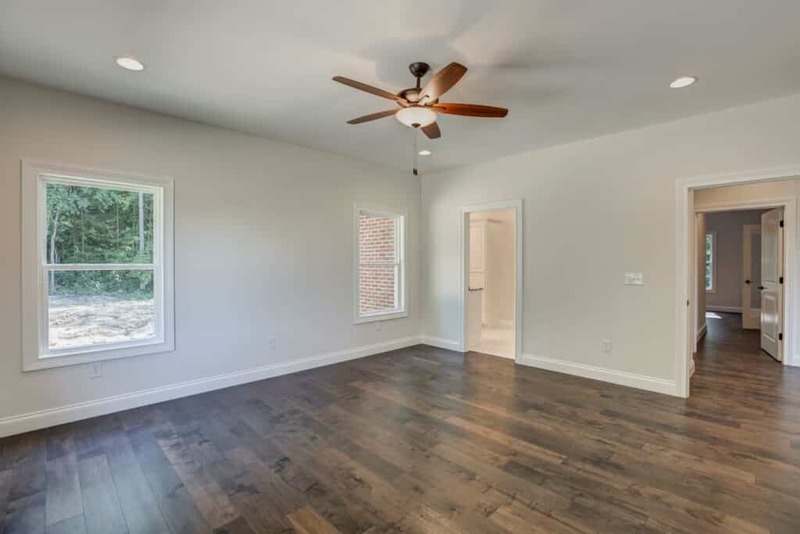 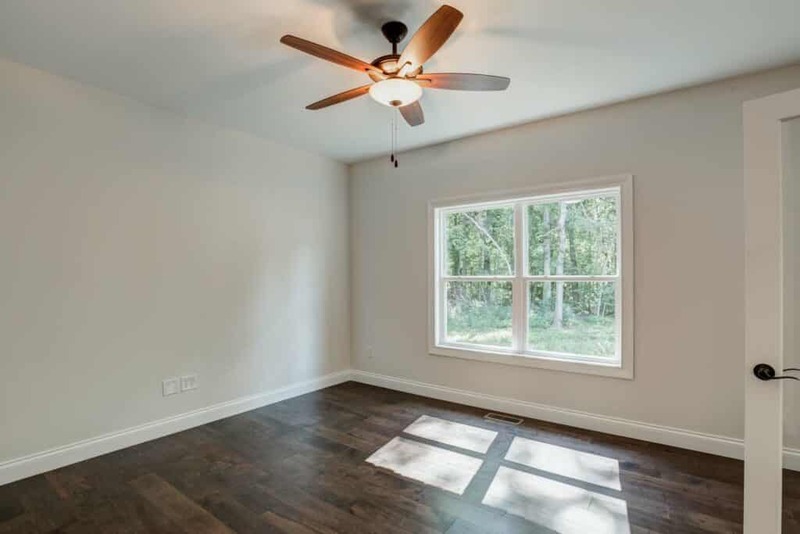 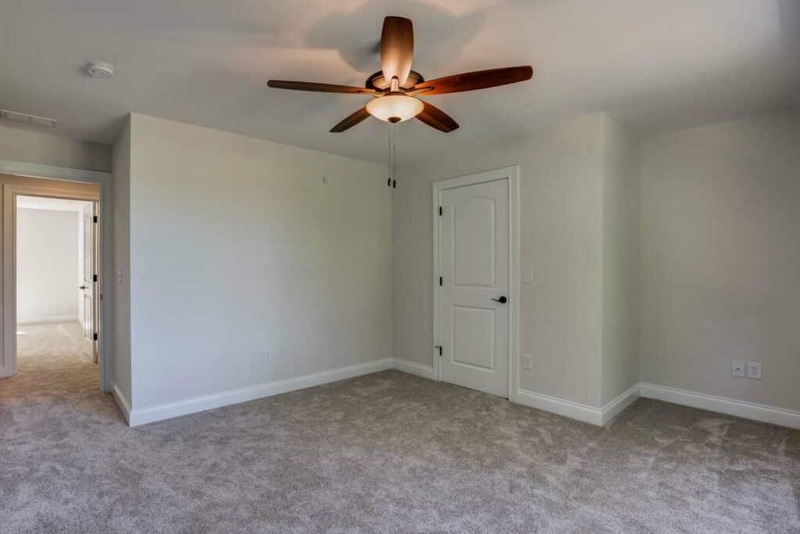 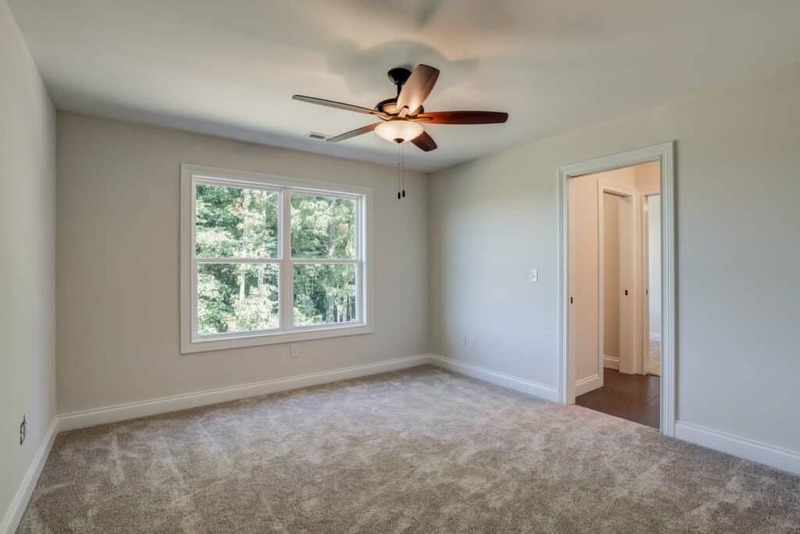 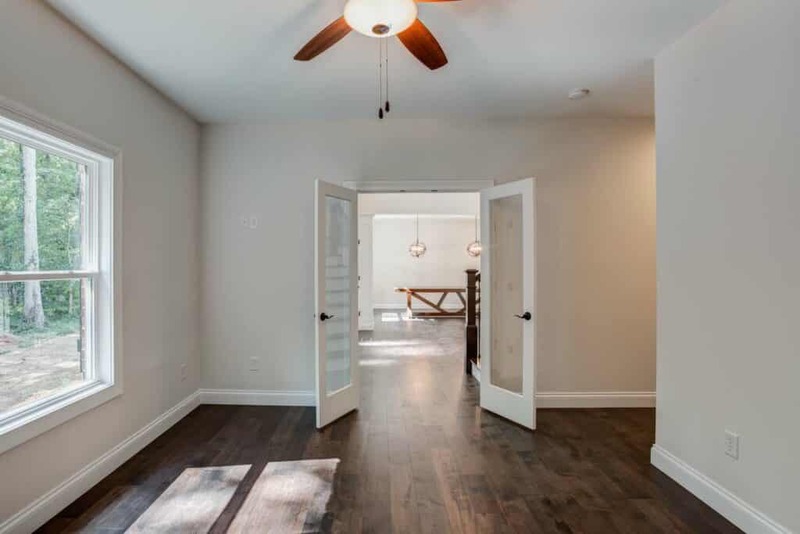 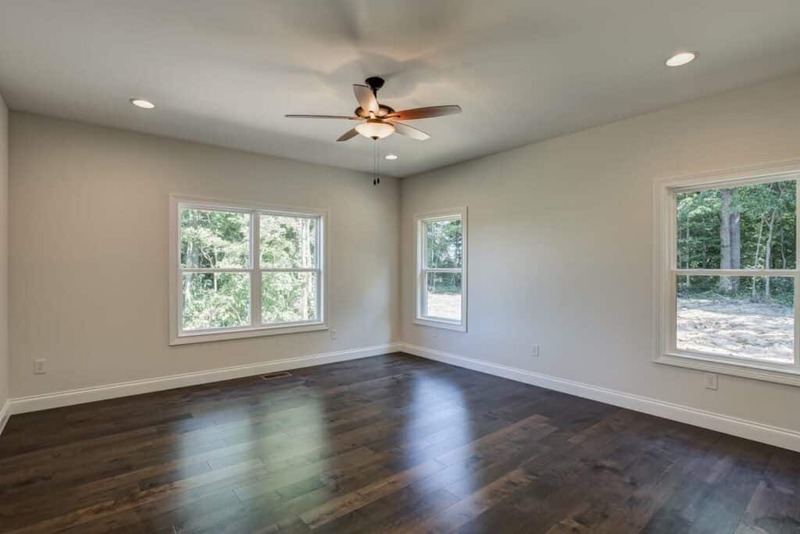 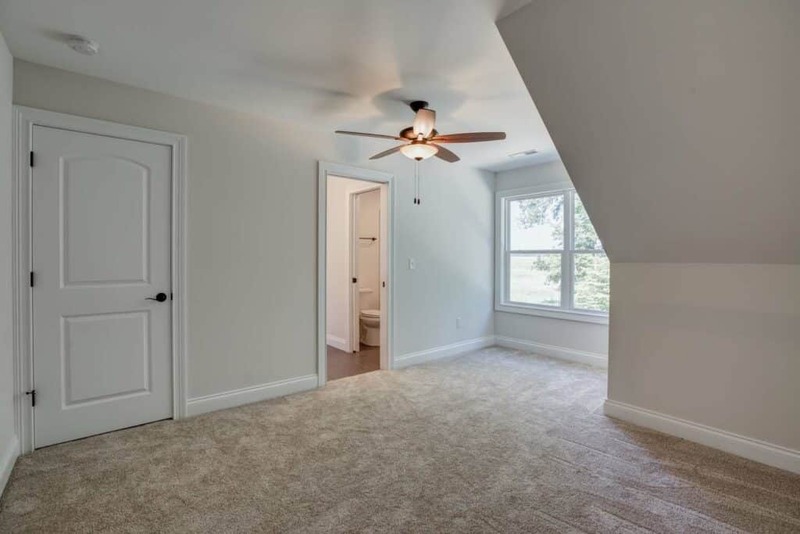 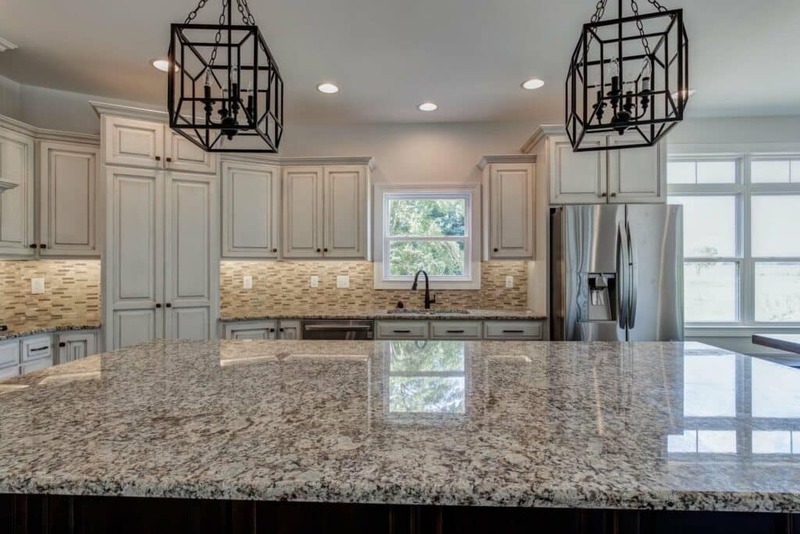 With 5 bedrooms and 3.5 baths, this house has all the amenities a home should including a partially finished full basement. 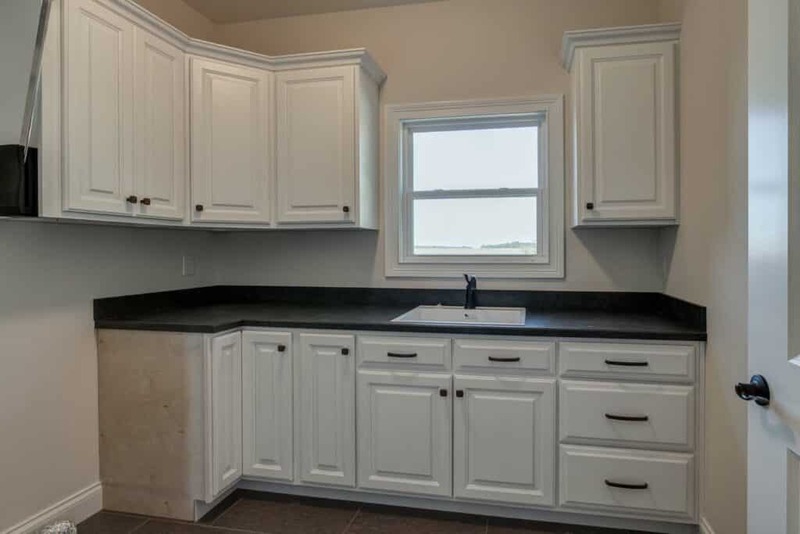 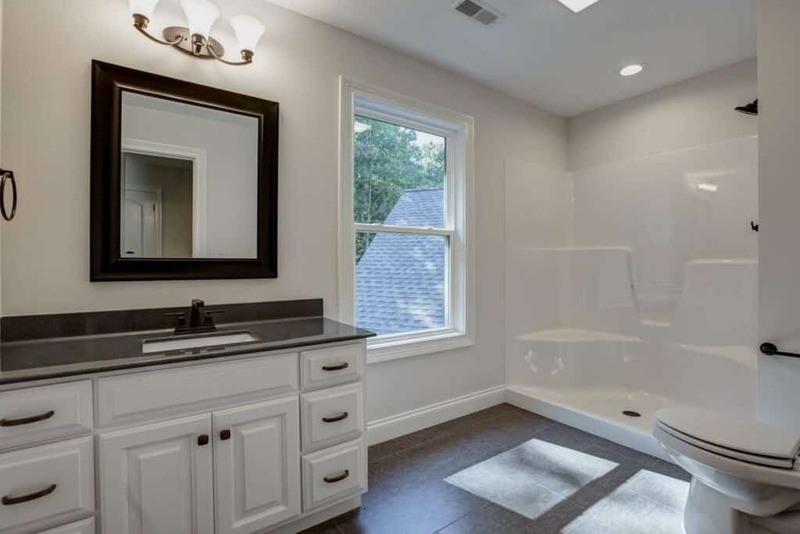 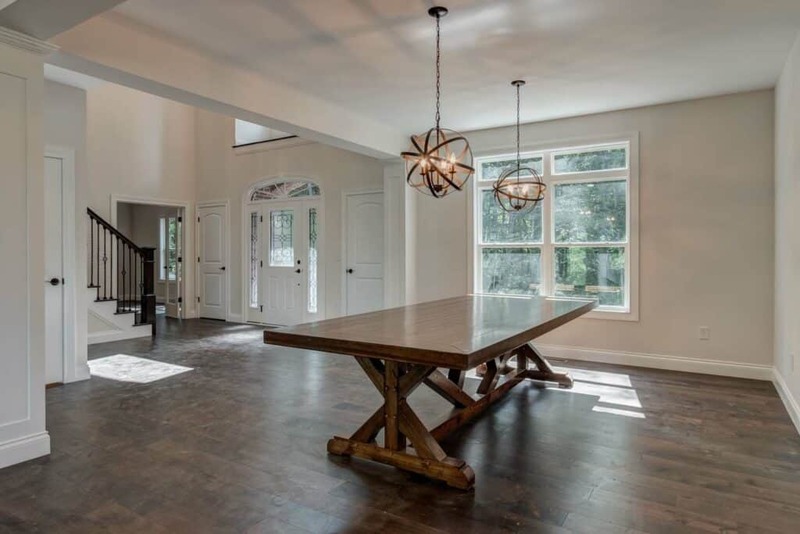 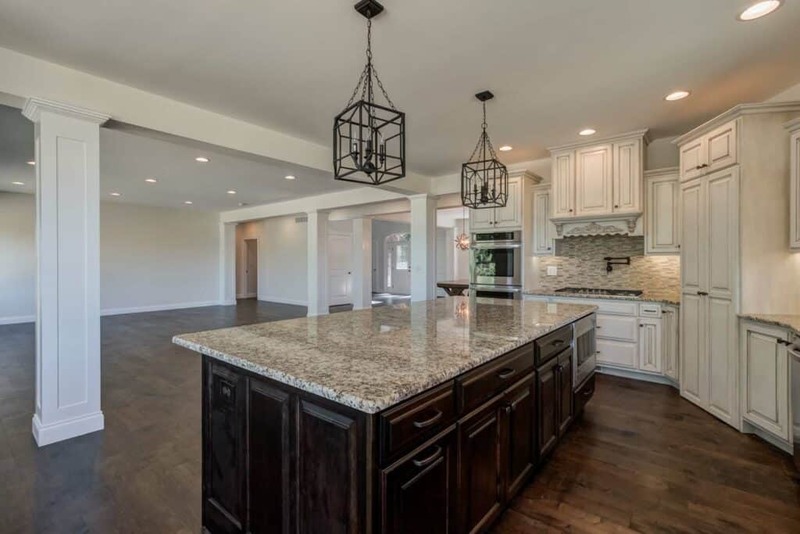 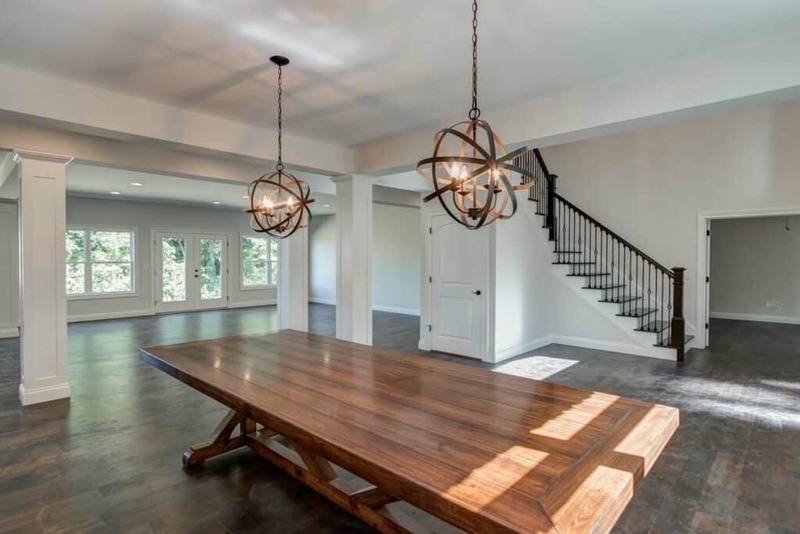 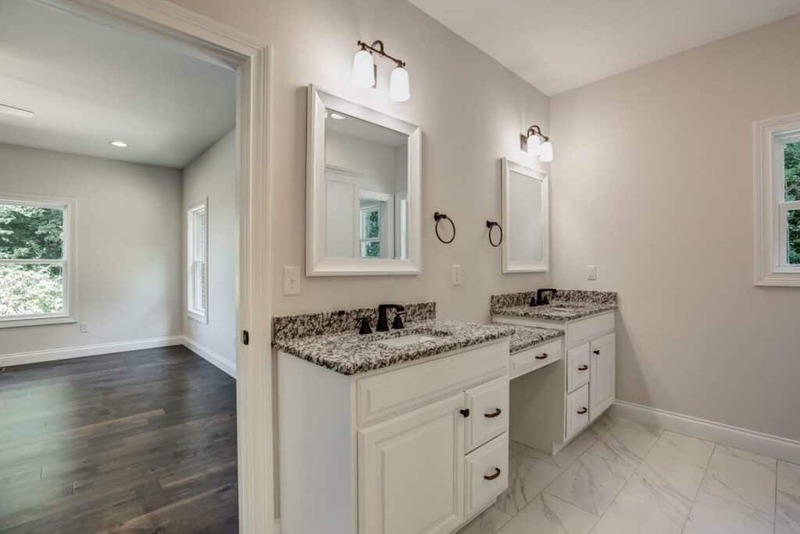 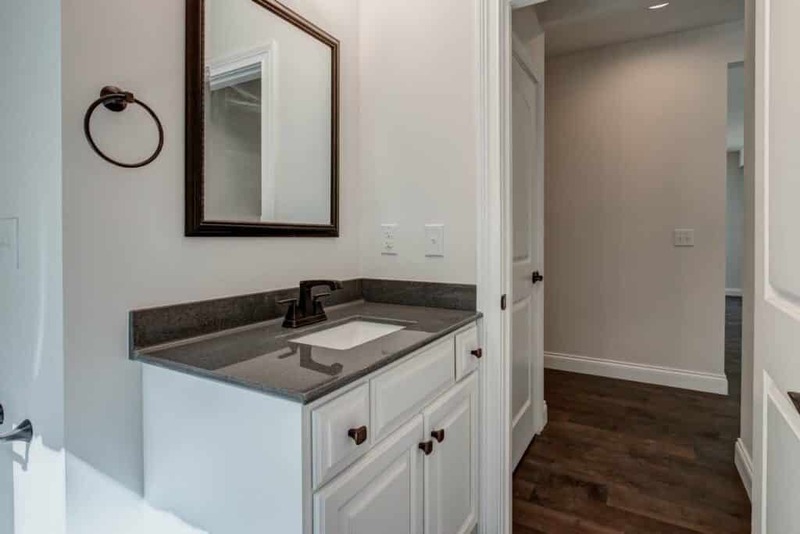 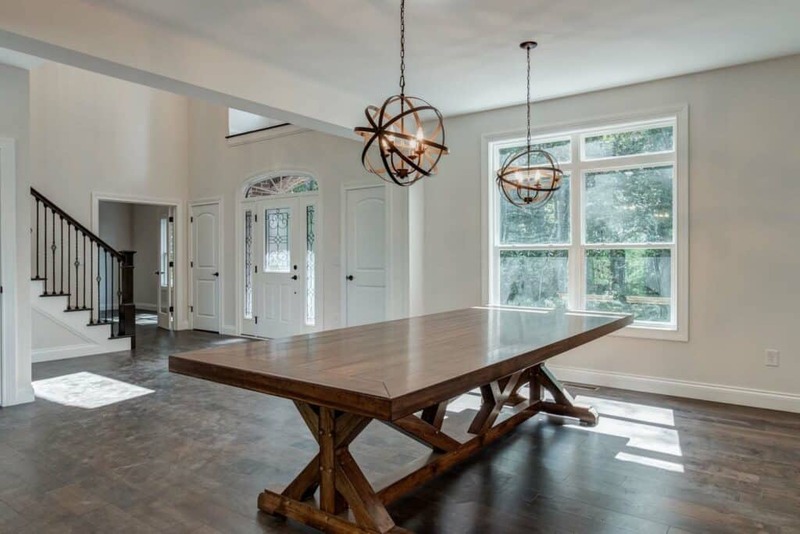 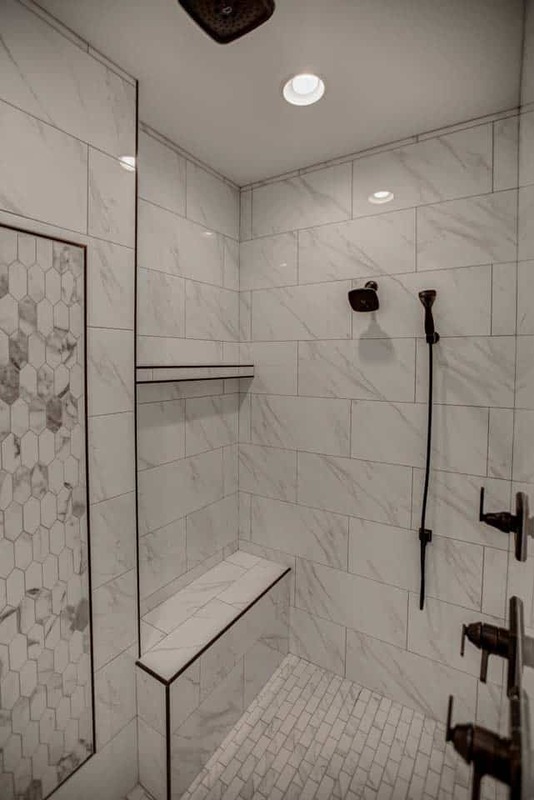 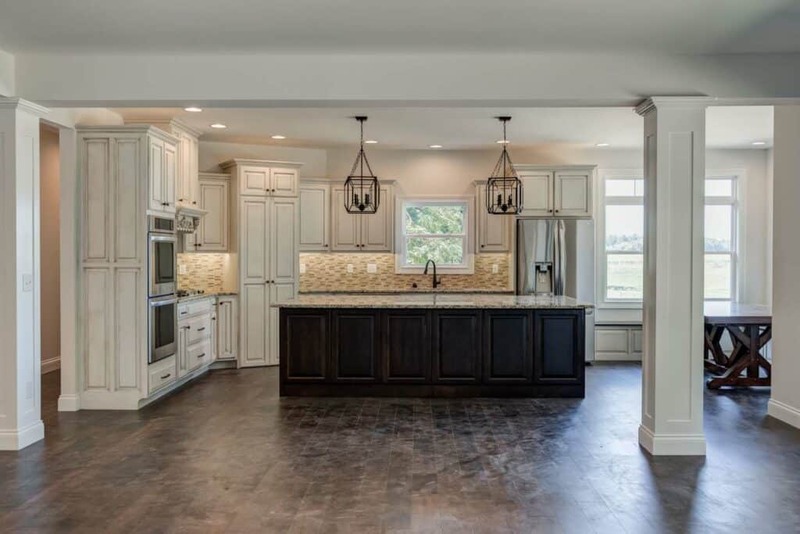 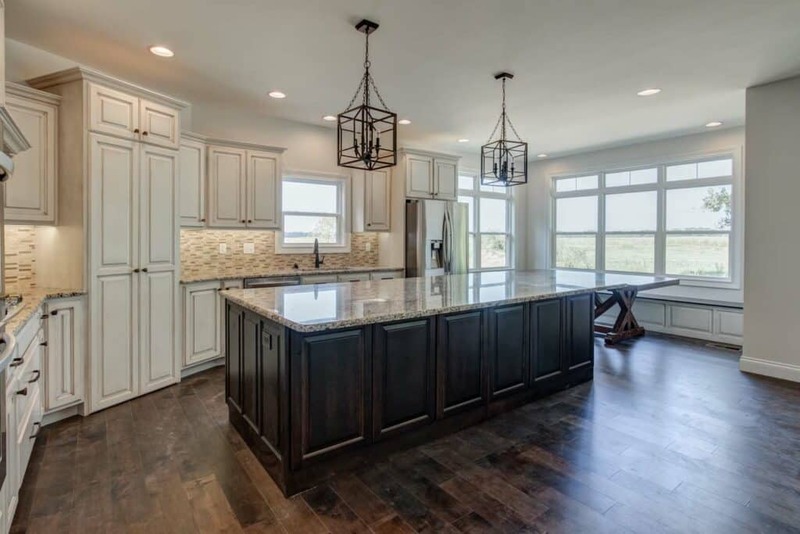 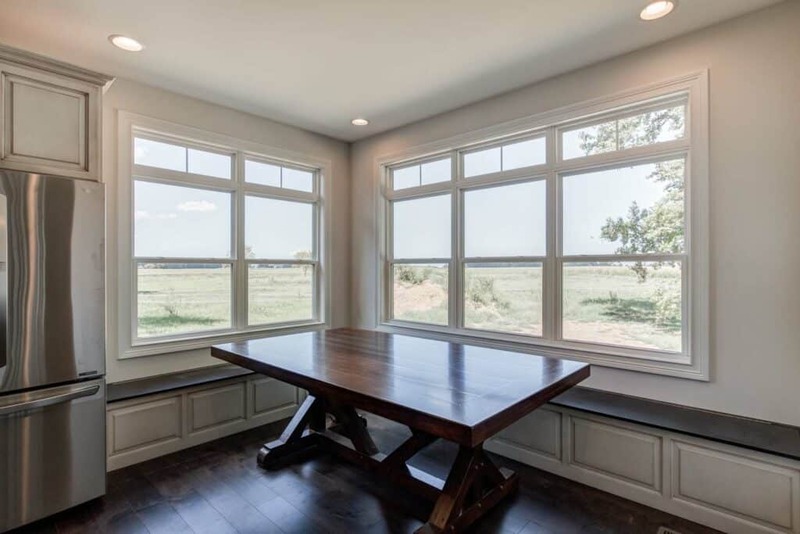 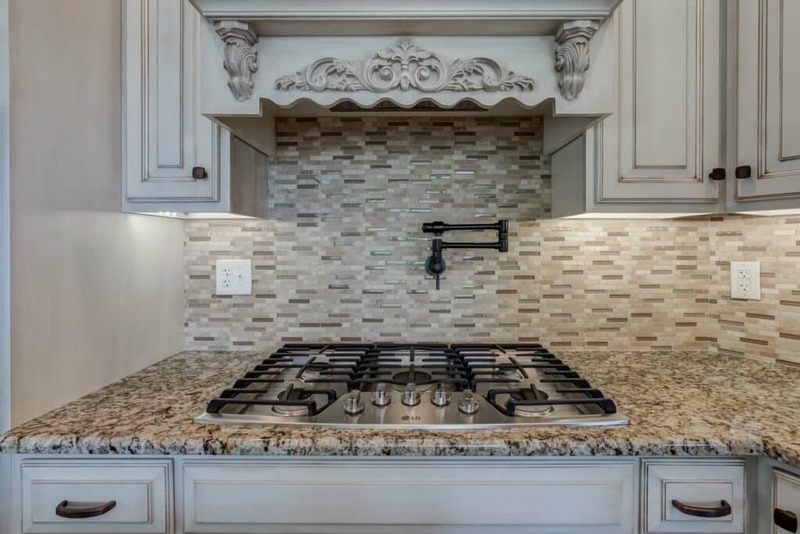 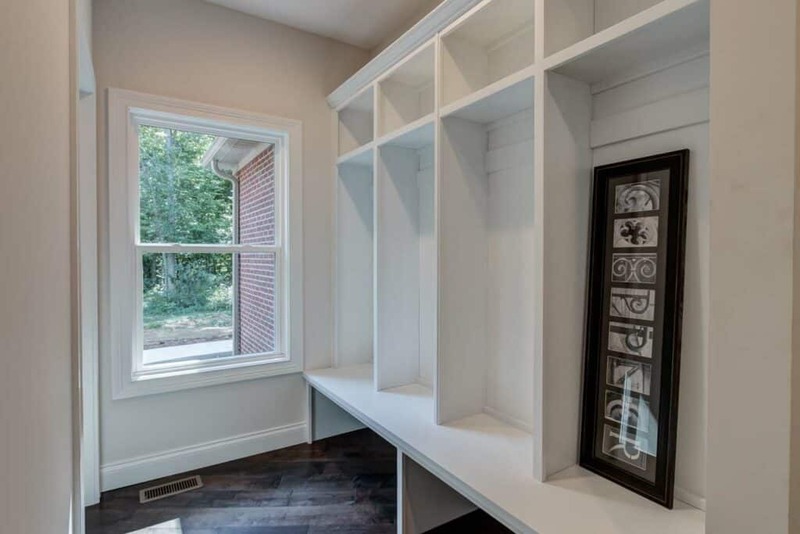 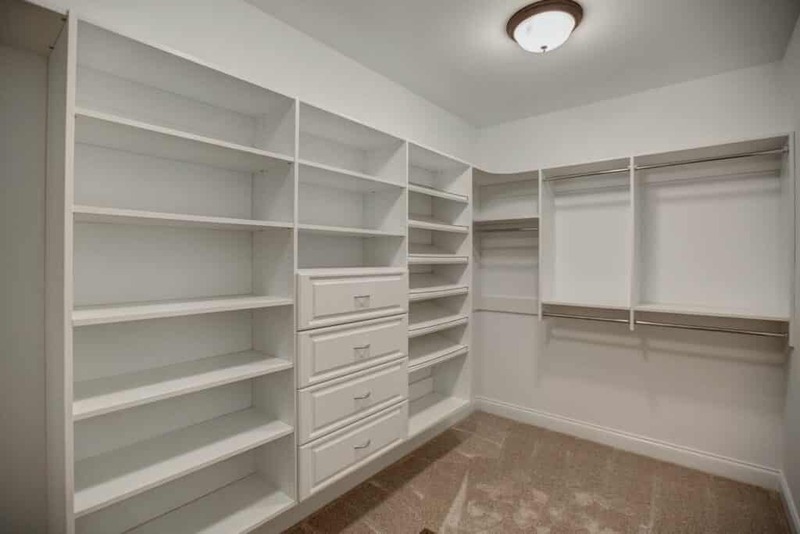 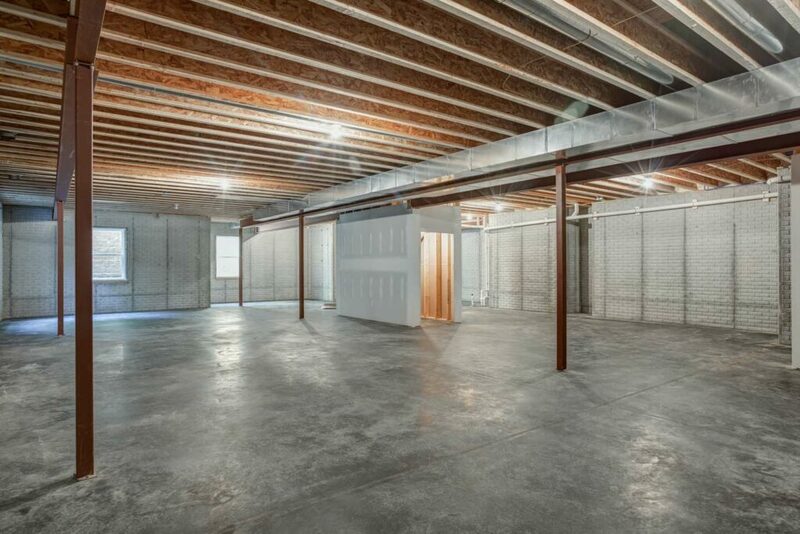 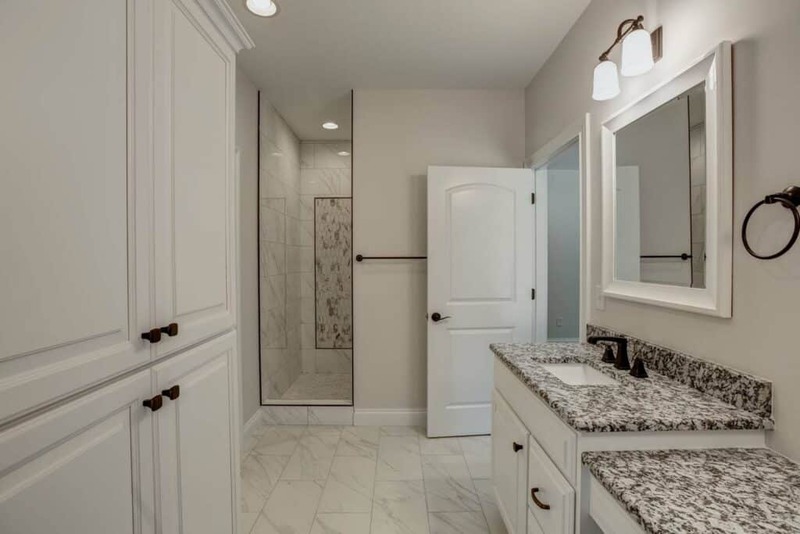 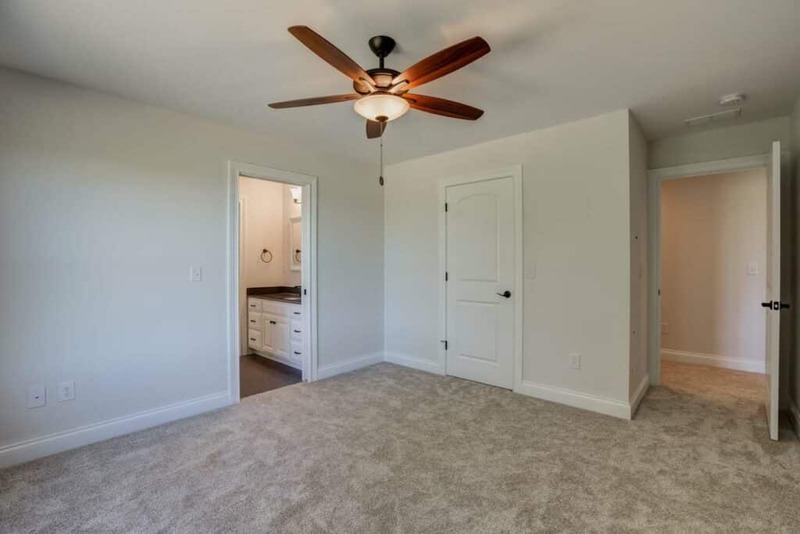 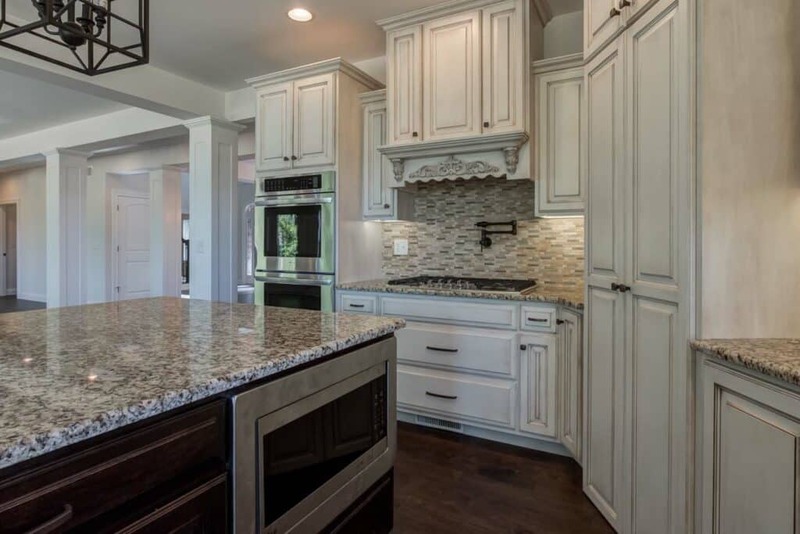 It also features custom Amish cabinets, vaulted ceilings, marble countertops and a three car garage. 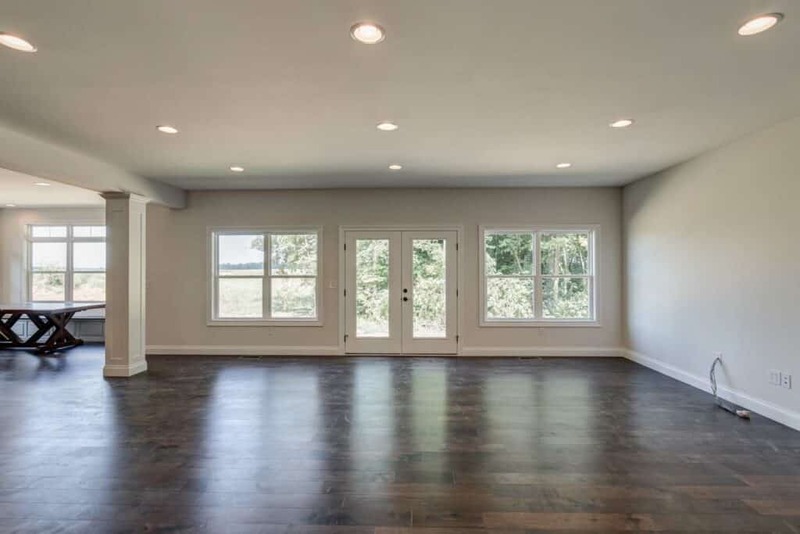 For added character there is a built-in fireplace in the great room for family and company to enjoy.